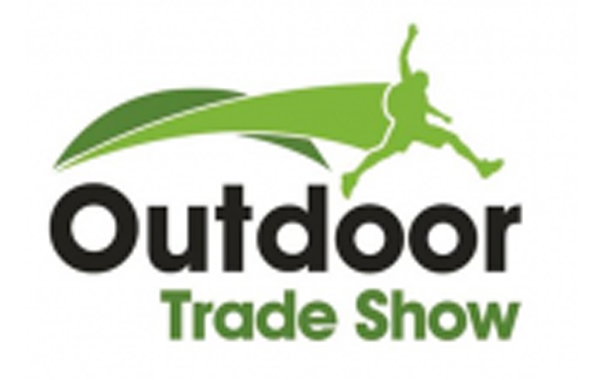 Our English Feuerdesign BBQ partner, BCB Adventure Ltd, is going to be presenting our Grills at the Outdoor Trade show in Warwickshire, Great Britain. The show takes places from the 11th till 13th of July 2017 and you’ll find our Feuerdesign Grills in Hall 2, Stand 8. Don’t miss out on viewing our products.